Is the definition of the word quintessential, this is the essence behind Q events where our promise to each of our clients is to deliver a personal, tailor made approach to your Bali event. 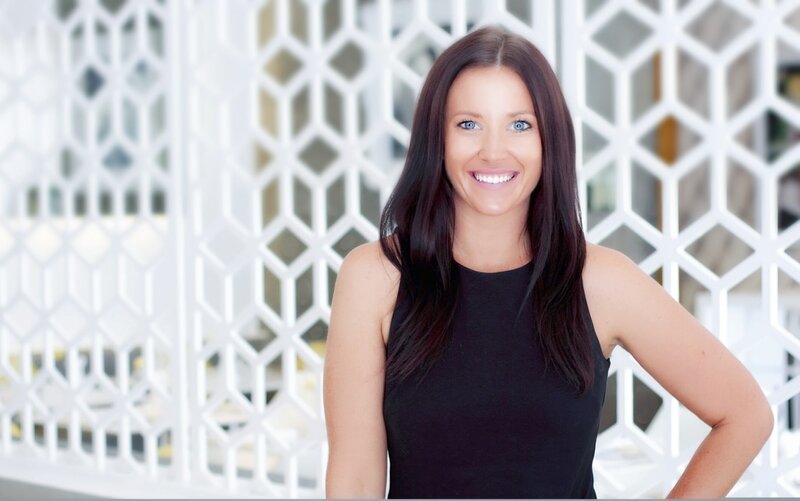 Event director, Jessica has had an extensive career in hospitality at some of the most luxurious brands of hotels and resorts including; Intercontinental Sydney, One & Only Hayman Island and most recently Luna2 studiotel & Luna2 private hotel in Bali. Each of these world class establishments have played a key part in developing Jessica’s event service experience and knowledge. With a strong passion, drive and dedication for bringing your event to life Jessica and her passionate like minded team have a true love for organising, planning and bringing to life each clients unique vision, by carefully listening to the initial ideas and concepts and personalising every project until they grow into truly beautiful, seamless events. After living in Bali for the last 4 years Jessica has developed a wealth of insider knowledge from the very best vendors, suppliers and beautiful venues to cater for the most intimate events to the more elaborate of celebrations. Jessica and the Q Events team understand destination wedding & events can be overwhelming particularly due to cultural and language barriers however we promise to take the stress out of all the planning and provide a service where you can relax and actually enjoy your special day & night, after all that is what it should be about!